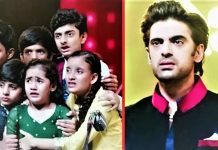 Silsila Special Episodes bring high drama with musical performances… There will be Maha Sangam episode of Tu Aashiqui, Internet Wala Love, Silsila and Udaan. Ahaan and Pankti perform on a romantic song. Jai and Aadhya’s arguments continue even at Kunal and Mauli’s house. Jai and Aadhya have a dance dance off. The couples try to bring Kunal and Mauli together. Kunal performs with Mauli. He sees Nandini watching them and feels uncomfortable. Kunal rushes towards Nandini. 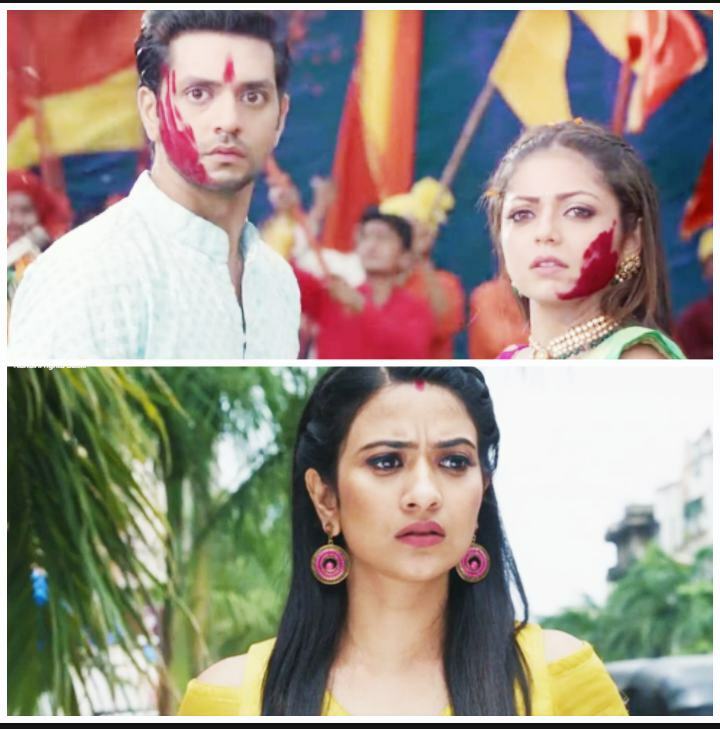 Kunal and Mauli celebrate Ganpati Festival with Nandini. Kunal records the celebrations memories only for Nandini’s sake. Mauli welcomes the guests at home. Kunal clicks selfies with family. He gets pictures with Nandini. They both steal a glance and romance. He finds excuses to go to Nandini. He sees everyone busy and does the Ganpati puja with Nandini. Chakor meets Mauli happily. Chakor happens to notice Kunal and Nandini’s relation. She tries to alert Mauli about Kunal and Nandini’s close bond, but fails by someone’s interference. Chakor gets an urgent call and makes a leave from the function. Mauli doesn’t learn anything. Mauli’s mother creates an issue on seeing Nandini at home. Nandini performs on a song for Kunal’s sake. Mauli and Nandini happily dance with Kunal. Rajdeep makes an entry in disguise. 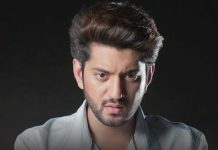 He plays dhol and watches Kunal and Nandini’s close dance. He goes to break their affair news to Mauli. Rajdeep wants Nandini’s happiness to get ruined. Rajdeep feeds Bhaang to Kunal and Nandini. The duo loses their senses and begin to romance publicly. Rajdeep plans to expose Kunal and Nandini’s love story in front of Kunal’s family. Kunal doesn’t care of who’s watching them. He lives the moment with Nandini in a totally carefree way. The family watches their crazy dance and feel embarrassed. Dida and Mayank worry for Mauli’s reaction. Rajdeep asks Mauli to see Kunal and Nandini’s love. He asks her if she wants any other proof now. He gets happy seeing Mauli’s sorrowful reaction. He tells Mauli that Kunal and Nandini are cheating her. Mauli refuses to believe that Kunal is having an affair with Nandini. She tells Rajdeep that she will not believe anyone. She shows her immense faith in her husband and best friend. Mauli will soon come to know about Kunal and Nandini’s affair.